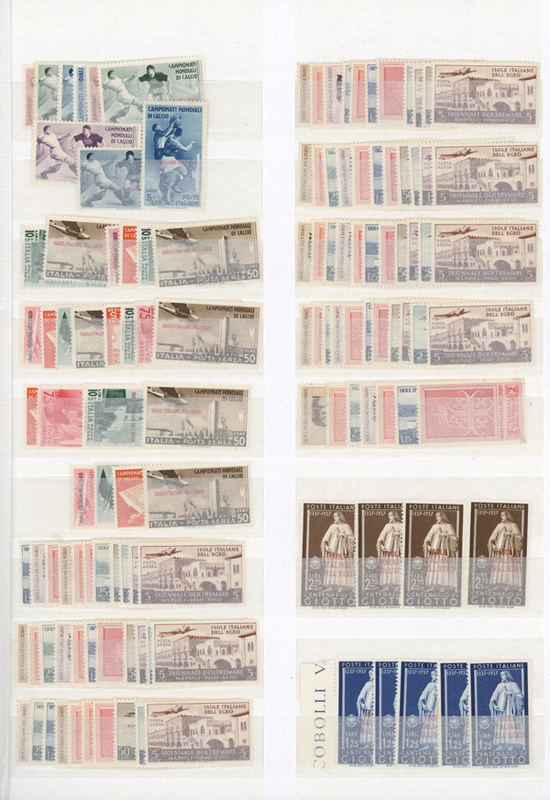 1887/1951, exhibition collection "The Evolution of French Sudan & Niger" on 158 pages with many complete issues, proofs, essays, 160 covers and cards, imperforated stamps, overprint-varieties and other special features. 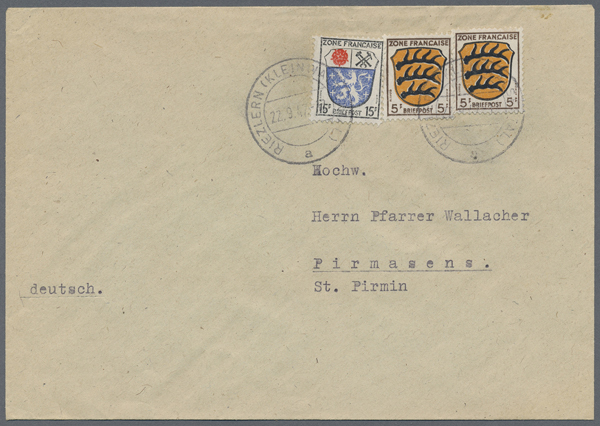 The collection stared with forerunner France colonies issue 15 C. blue with postmark "CORR. D'ARMÈE ST.Louis 23.NOV.87" on cover to Kayes with arrival mark (certificate Roumet), Dalay no. 1 on cover from "KAYES 18.AVRIL.94" to Marseilles (certificate Calves), pair Dalay no. 2. on registered cover from "BAFOULABE 2.JUIL.94" to France (ex John Sacher), some registered covers with frankings of the allegory edition, Dalay no. 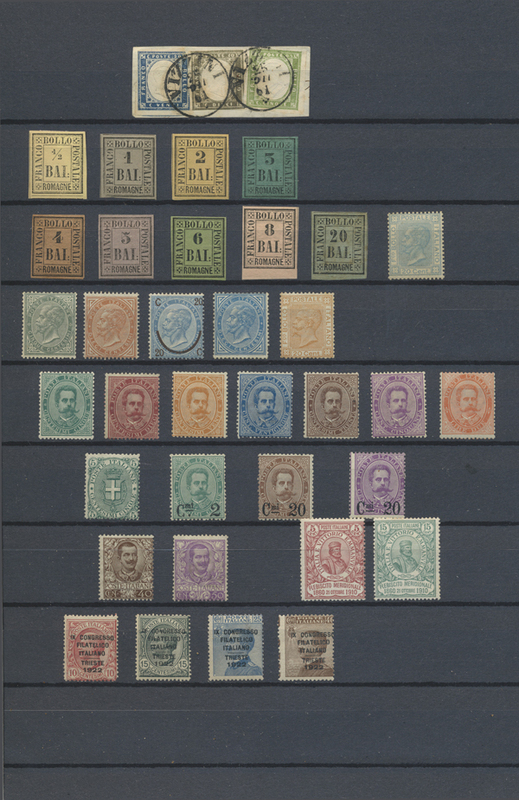 3-15 as "deluxe printings" (only 25 sets exist), various fieldpost letters, rare cancellations (among other things "Moyen Niger - Bobo Diolasso"), issues Senegal Niger with imperforated Plate and Die proofs, Dalay no. 17 as large Master The Proof and two different booklets, Sudan Issue 1931 with Die and Master Proofs and Zeppelin cover 2th South America flight 1933, Niger Issues with Die and Master Proofs and Zeppelin cover 6th South America Flight 1934, better stamps often signed or with certificates, very nice object!